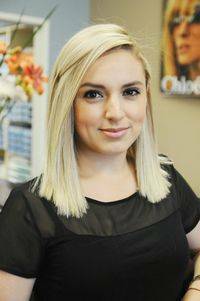 Jackqueline is our receptionist at Eastlake Vision Center Optometry! It’s exciting to be a key part of a progressive, leading edge practice. It’s one of my jobs though to make sure that you’re comfortable being here and feel welcomed. I will help you with all insurances questions and authorizations as well as coordinate your appointment.